Thanksgiving is a holiday that brings friends, families, and even strangers together to hold great conversations over a hot meal. 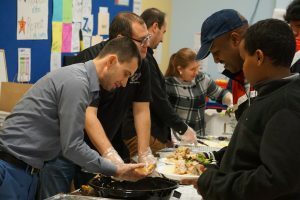 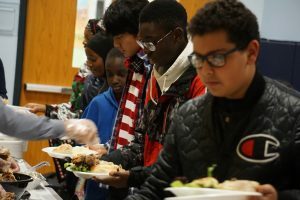 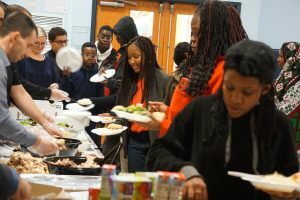 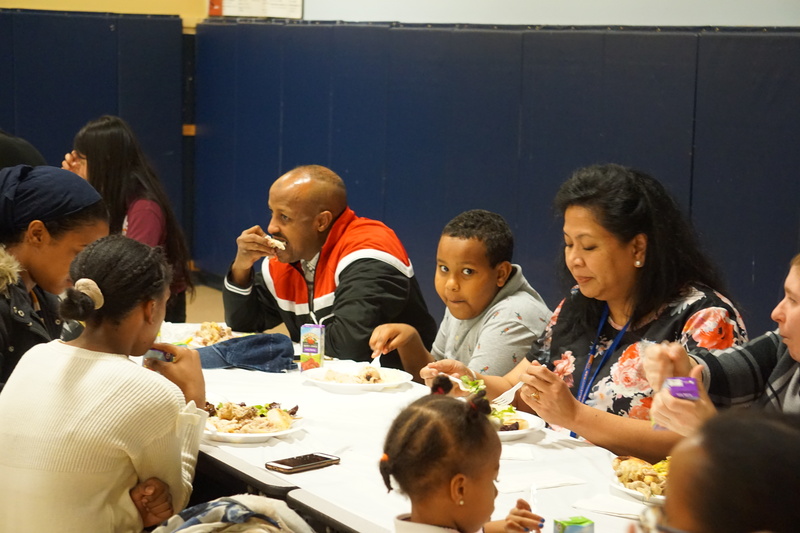 On Thursday, November 15th we invited our CYSP students and their families to the school to enjoy a holiday feast. We started the evening with a year in review of all of the activities our CYSP students have done so far and ended the night laughing and talking over a meal of chicken, turkey, rice and salad. Parents had an amazing time getting to know our mentors as with each parent event we host. 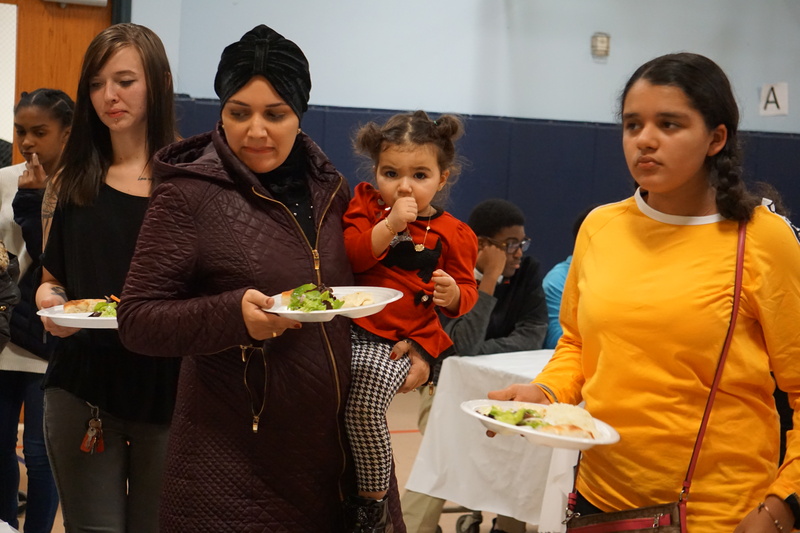 With over 65 guest in attendance it was a pleasure to host our students and their families and we are very excited for the months to come. I would like to thank to Mr. Akkaya, Mr. Arif, Mr. Ak, Mr. Yasin, Mr. Kusan, Mrs. Wilaputra, Ms. Hinckley, Ms.Raschke. 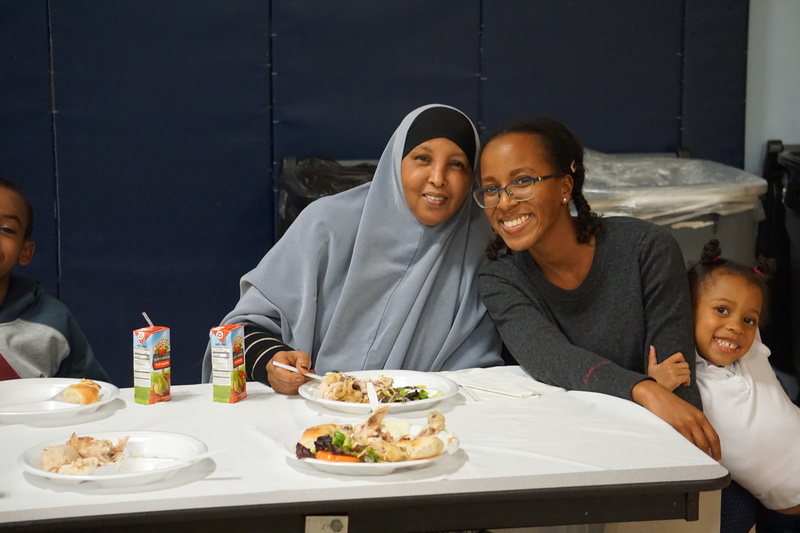 Ms. Saeed , Mr. Ustun and Mr. Fatih for their great help on preparation of gym and serving dinner.